As fuses are only meant to protect the transformer tank from opening in case of catastrophic failure, these fuses will never be replaced during service life of the transformer. In some coun-tries e.g. 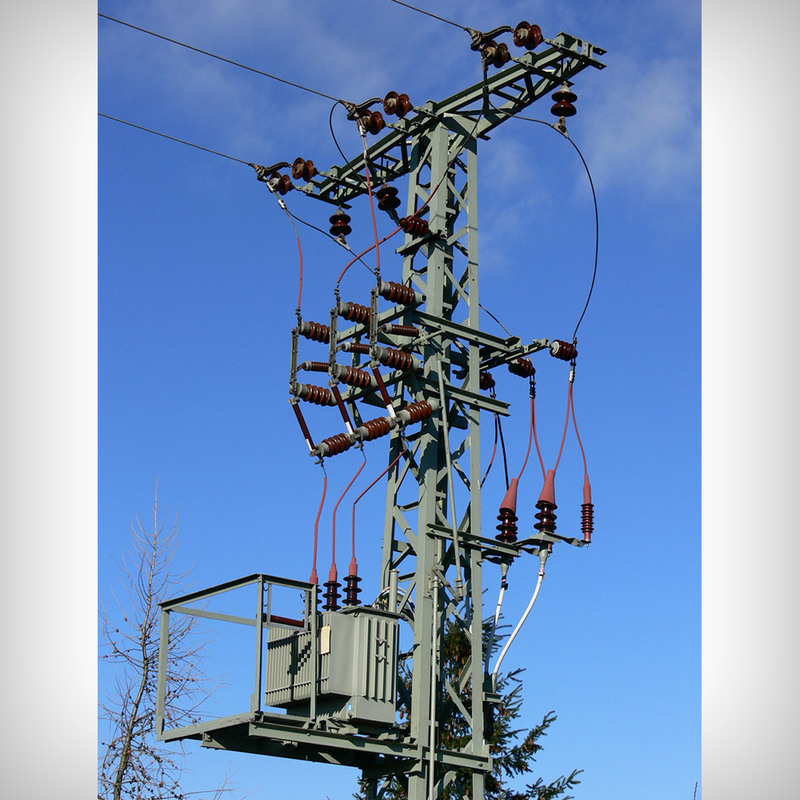 the United States, oil-immersed fuses have been used for decades to protect distribu-tion type transformers. Latterly, the technology has been introduced to transformers of wind power stations where rugged and maintenance-free design is desirable. 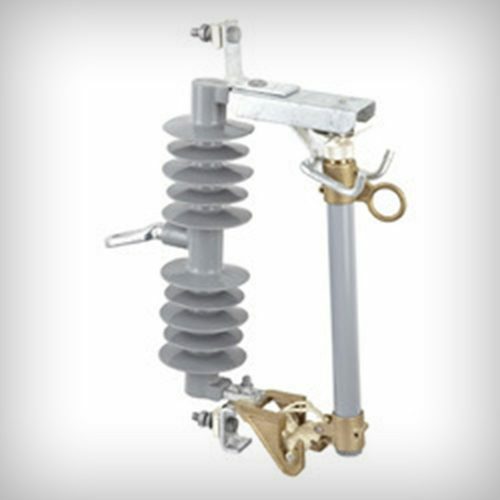 Under-oil fuse-links enable intrinsically safe transformer designs for many applications with or without integrated transformer switching device. 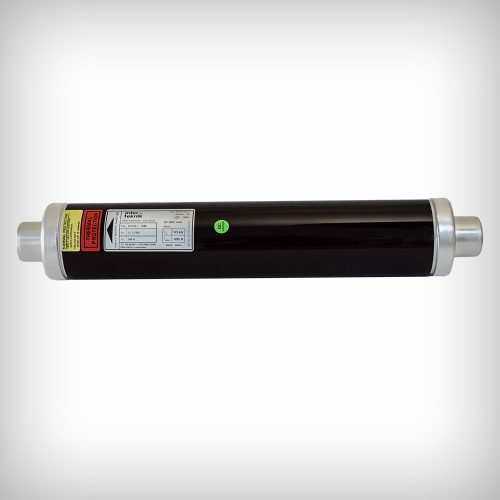 In some applications, under-oil fuse-links are equipped with strikers to interact with an under-oil switch to disconnect all three phase after operation of one fuse-link. For more information on fuse-switch combinations, please follow the link. Hermetically sealed design which is able to operate permanently at high temperatures. 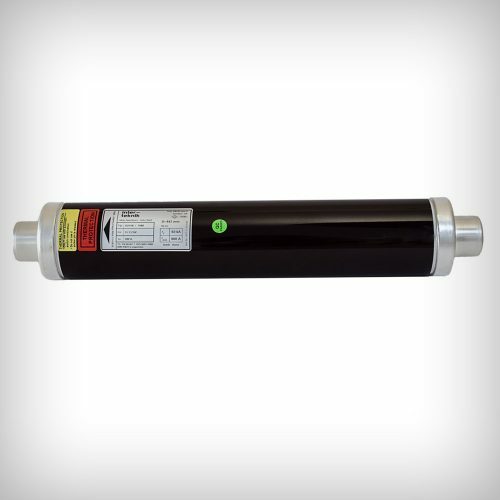 Reliable fuses which complies with all additional requirements of IEC 60282-1 and also withstands the odds of transformer drying, vacuum impregnation, high voltage withstand and partial discharge tests. 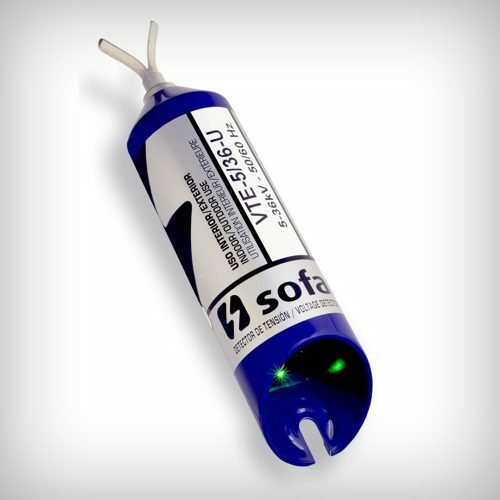 High quality fuse-links to match with the expected life-time of several decades.